I am a #Bibrave Pro! Honors come in all shapes and sizes. When I was a kid, I got big trophies when we won hockey tournaments. My daughters these days get medals in their Irish Step Feis competitions. 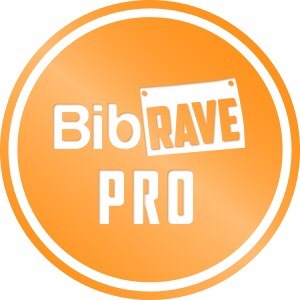 Well today, I am honored to a announce that I am a #BibRave Pro! So what does this mean? Well in terms of the social presence of bmacrunning, probably nothing as I will continue to do what I do – post to Earthathon, write race reviews, post lessons and generally continue to talk about running! As I have said many times, running has changed my life for the better. My health is better. My competitive drive is never been higher. I have met a ton of new friends, both in person and virtually. I have ventured through woods, along rivers and oceans and over mountains (ok very small ones) encounting the greatest views and many other things along the way. Running simply has been transformative for me and I hope it continues to do so as I find another hill to climb or animal to avoid, well into the future. Previous Post Recapping the Chat…Raving about Running!